Mint. 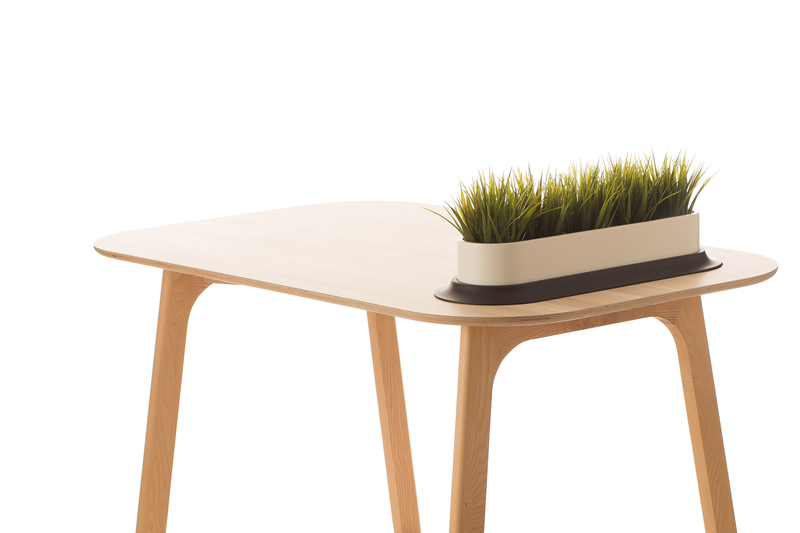 A table with a genuinely unique design. 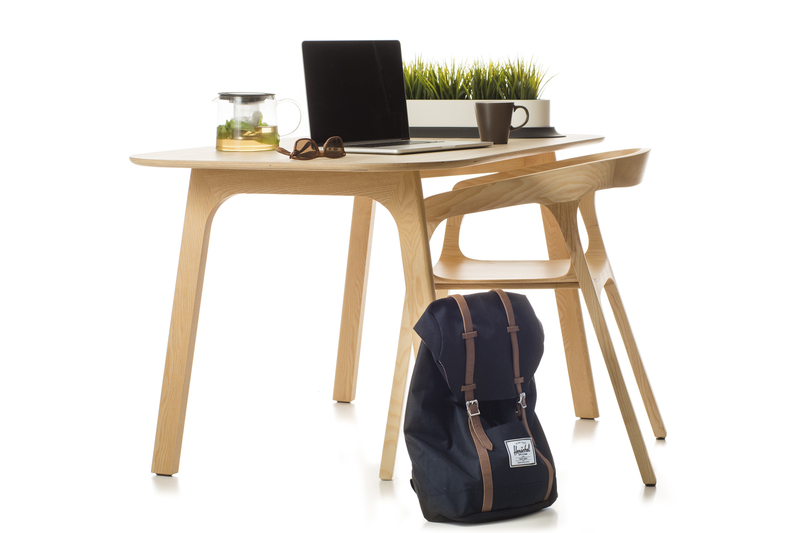 Designed for more casual occasions, the modular design offers a multifunctional approach. 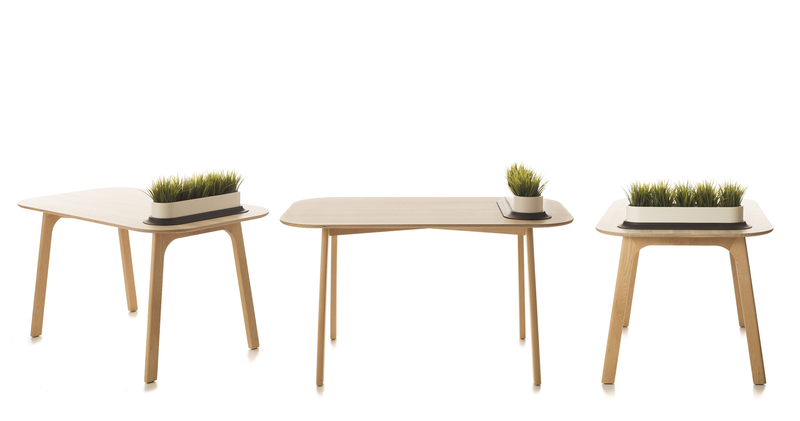 Mint is a table for either two or four seats designed for casual moments. 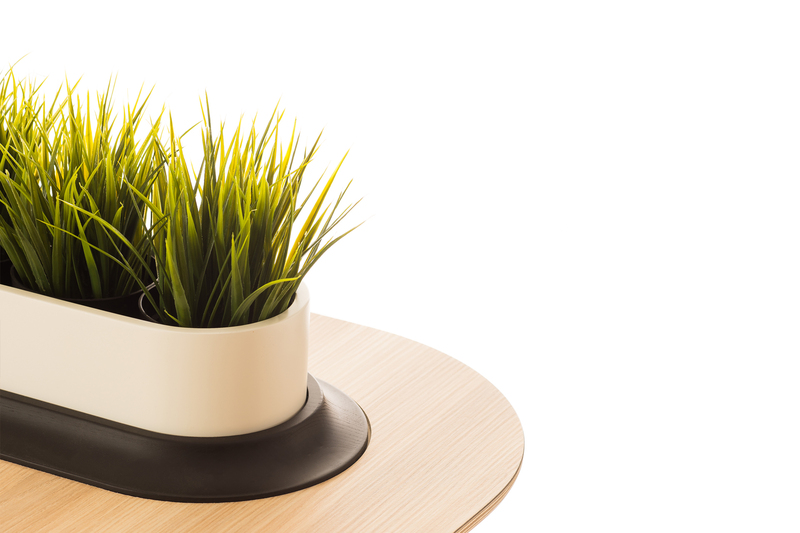 A multifunctional table. 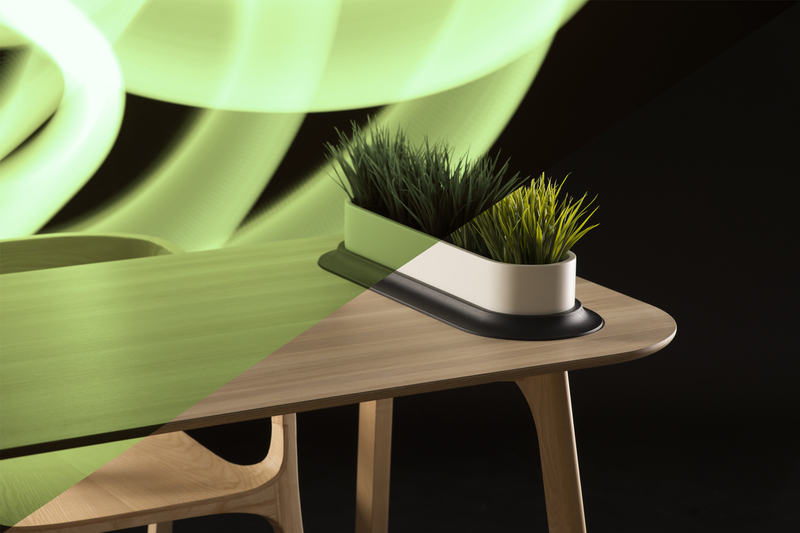 The modular slot lets you change the table’s function as you wish. 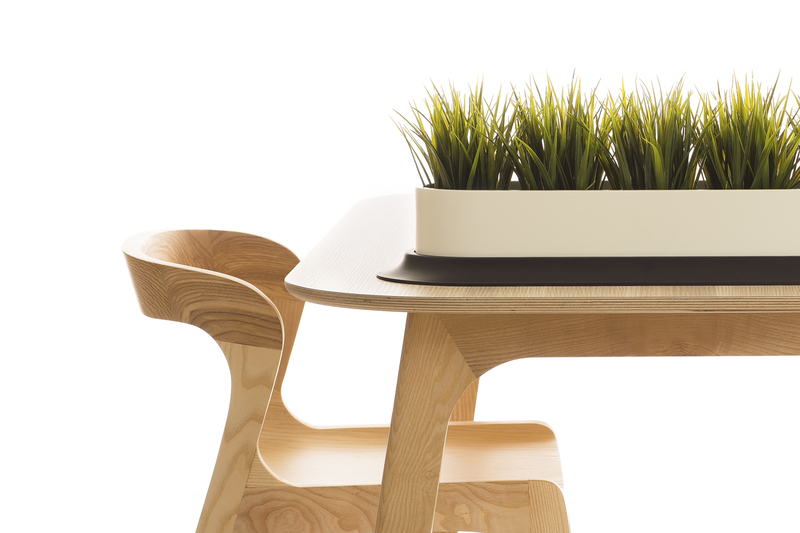 Produced entirely in beechwood, the wood texture brings an unique and natural touch to the Genuino furniture.